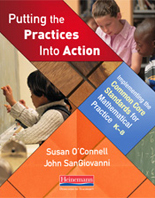 Math in Practice, the new resource from Susan O’Connell and colleagues, is a comprehensive, grade-by-grade resource designed to fit with any math program or resource you are using. It is not a curriculum. 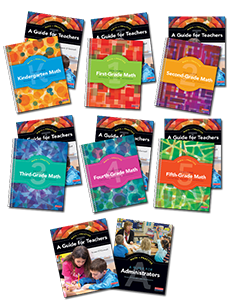 It identifies the big ideas of both math content and math teaching and shares key instructional strategies—and why those strategies matter. 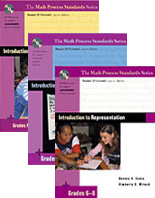 Math in Practice will support teachers, administrators, and entire school communities as they rethink the effective teaching of mathematics in grades K–5. 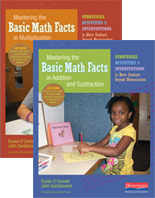 There is no shortage of math programs and curriculums available. All promise a sequence of units to take students from the beginning to the end of the year—but they’re missing one critical piece: professional development. How do we promote deeper, more thoughtful learning in math? 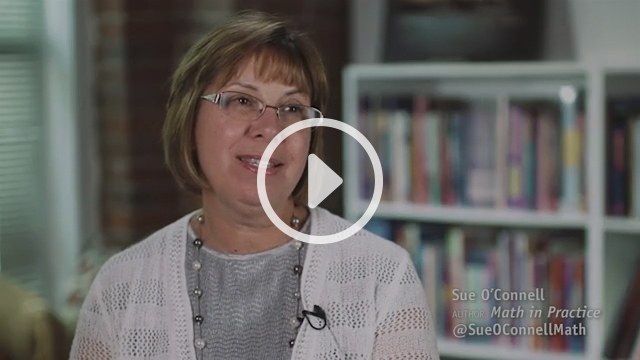 Why should we approach math instruction differently? What resources are needed to do all of this effectively? 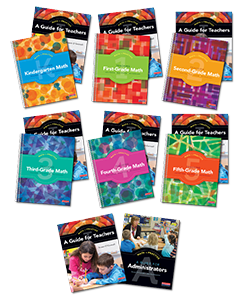 Each Grade Level text comes packaged with A Guide for Teachers. Grade level topic coverage may vary across Provinces in Canada.